Situated among lush green meadows, coconut palms and backwaters, Ripple Resort is a peaceful resort for enjoying your vacation. 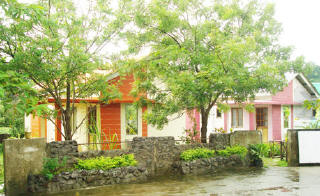 Clean environs and unparalleled beauty of the surroundings make this resort eye catching and adorable. 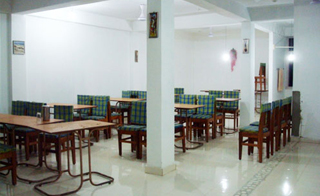 The resort takes complete care of your privacy and comfort thus making your vacations memorable. The in-house restaurant at the resort offers delicious seafood and Indian cuisines. Also, you can refresh your evenings with exotic drinks at the well-stocked bar at the resort. The resort is ideal for business as well as leisure travelers. The rooms at the resort offer a great view of lush green gardens. 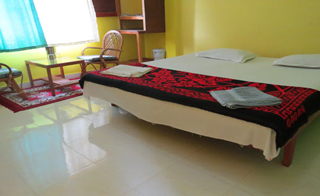 The rooms are equipped with all basic amenities for a comfortable stay. All the 21 living units at the resort provide a unique sense of warmth with tasteful décor and soothing ambience. 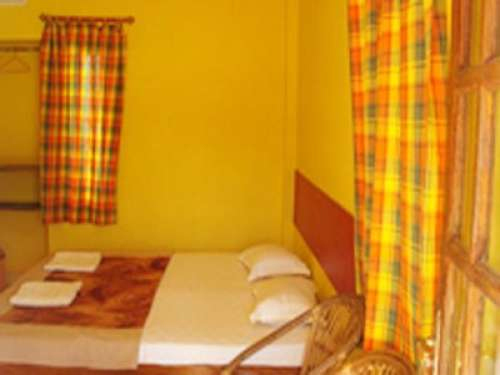 All the contemporary amenities are provided in the rooms which are categorized as deluxe AC rooms, standard AC cottage and standard AC rooms. 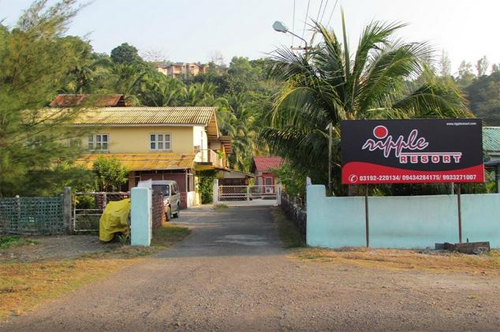 The resort is just 7 kms from Veer Sawarkar International Airport, Port Blair. 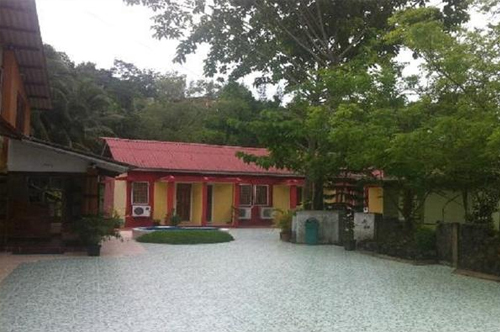 You can explore various place of interest during your stay in this resort. The resort enjoys close proximity to Corbyns Cove Beach (approx. 1km), Baba Temple (approx. 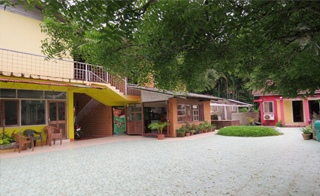 2kms), Andaman Water Complex, and Forest Museum.